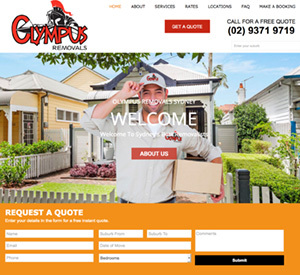 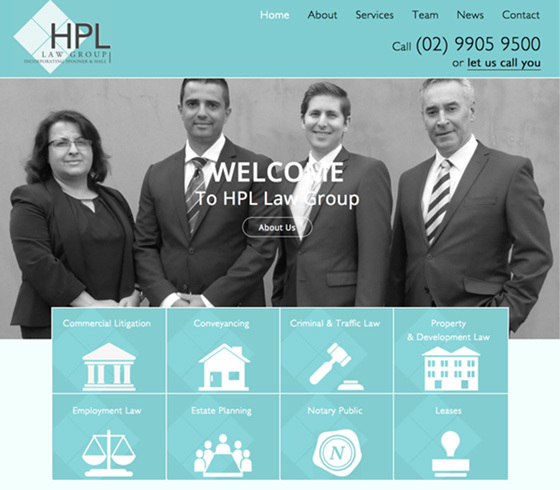 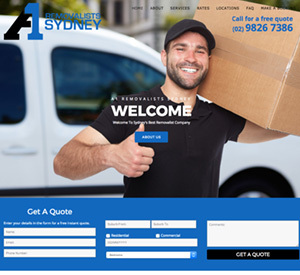 "We found Bondi Web Design a pleasure to work with and they provided us with a great looking website that satisfied all our requirements. 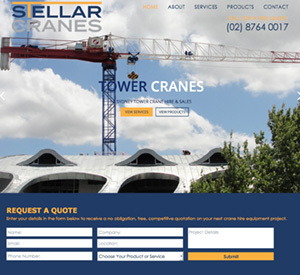 They were efficient and affordable, and we appreciated the user training that Chris included. 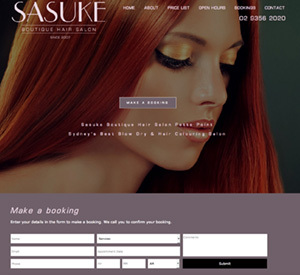 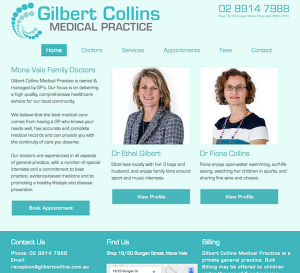 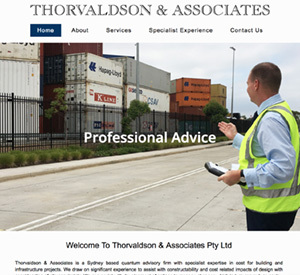 Our new website is user friendly and easy to manage. 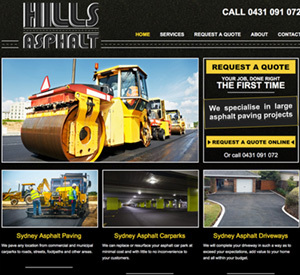 Would definitely recommend Bondi Web Design."